By law, no developer could return to seek to rezone our public parcel for one year. 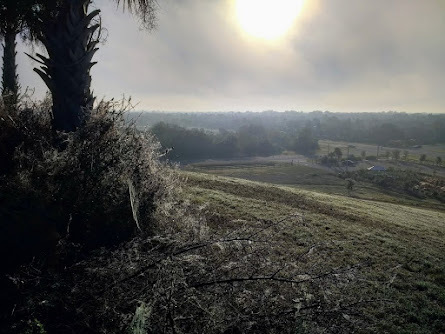 But after August 23, anyone can, because in the past year, the Board has made no change in the rules governing public parcel #2, which Mr. Gabbert wanted. 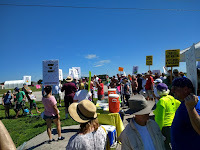 Despite clear evidence of the community's will and growing awareness of the profound changes that have occurred (and they've only begun) in East County, the pubic parcels at the Celery Fields are still subject to the same land uses they were given in 1983. After August 23, there is no guarantee that Mr. Gabbert or another industrial developer won't pay his fee and seek approval for industry served by diesel trucks within a short walk from our pristine Celery Fields bird sanctuary and recreation area. One commissioner has indicated he thinks industry makes sense at this Gateway to East County, where new homes are coming on the market daily. 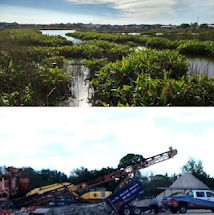 Sarasota County: We urge you to acknowledge this rare opportunity for public good. Do NOT sell our public lands to private developers. Protect and enhance the Celery Fields Area for all the people of Sarasota. 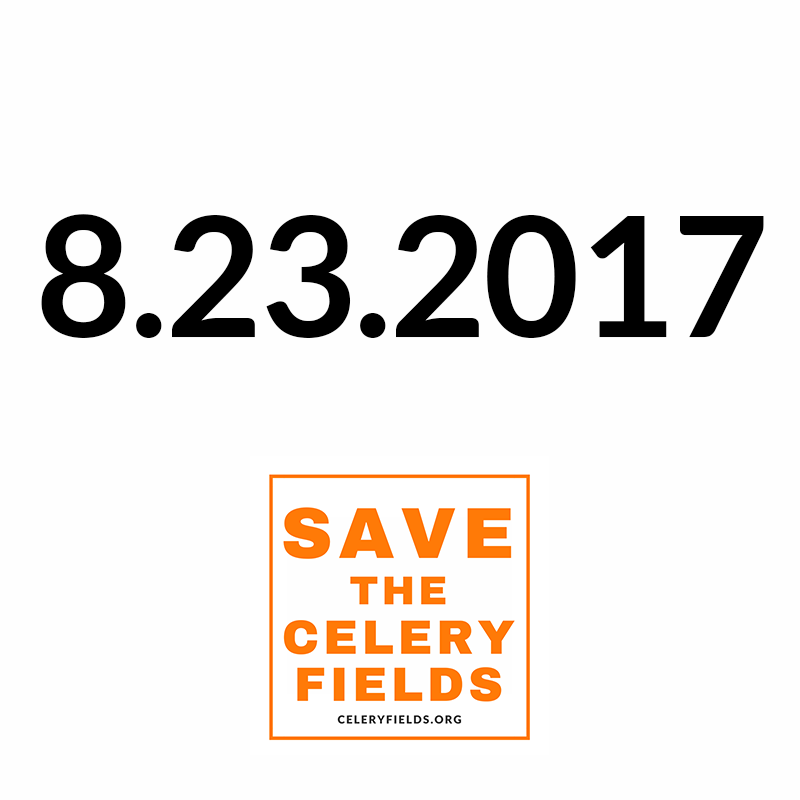 Thank you for remaining true to the Celery Fields. 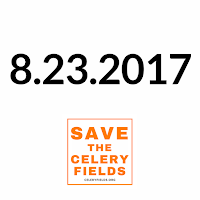 DO NOT LET THE CELERY FIELDS BE DEVELOPED FOR ANY INDUSTRIAL OR RESIDENTIAL USE!!!!. WE HAVE ALREADY PAVED OVER TOO MUCH OF THE NATURAL BEAUTY OF THIS STATE. 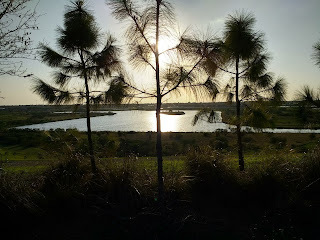 GREED SHOULD NOT DICTATE THE USE OF LANDS WE AND THE WILDLIFE AROUND US NEED FOR OUR SURVIVAL AND CONNECTION TO NATURE. Please be sure to sign the Petition - we'd like to have 1,000 signatures to hand in on Sept. 12.